A new study published Monday in the New England Journal of Medicine offers a clear reminder that you can get a lot of good done by meeting people where they are, rather than where you’d like them to be. It found that a health program organized through barbershops was very effective at helping non-Hispanic black men lower their blood pressure. 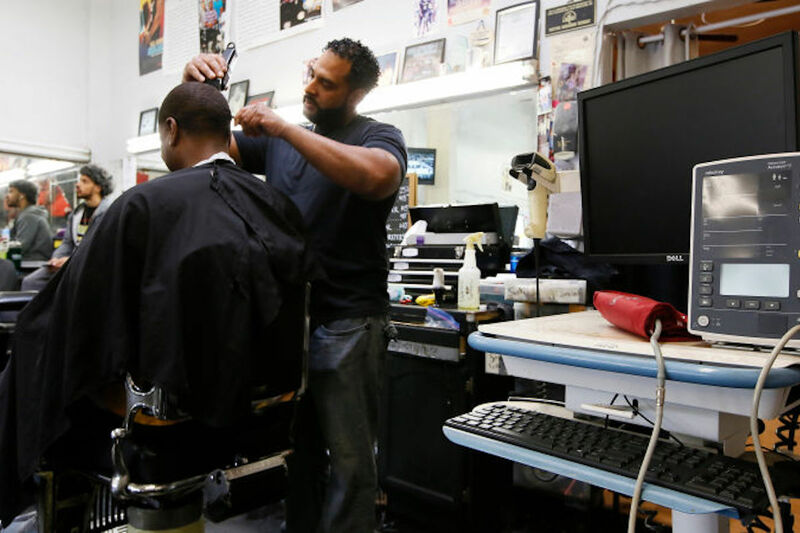 Researchers in Los Angeles recruited more than 50 black-owned barbershops to take part in a randomized experiment over almost two years. The barbers were all trained to take the blood pressure of interested customers, and to nudge those with hypertension to see a doctor for a check-up as well as to eat healthier and become more active. But 28 barbershops were also asked to refer their customers to regularly meet with a specially trained pharmacist who would prescribe or adjust their blood pressure medication over a period of six months (the pharmacist would confirm with a physician to ensure they were giving safe drugs covered by insurance).